The Final Trailer is out for Avengers: Age of Ultron (2015) and I think we're all primed and ready now. Enjoy. Also, I'm pretty excited to also see the Star Trek: Renegades (2015) Official Trailer. Check it out. 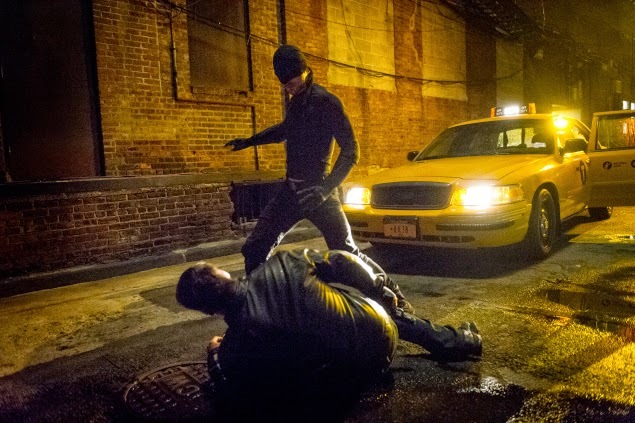 Finally, Daredevil (2015) from Netflix has been very well received but here's a behind the scenes look at what goes into those great fisticuffs sequences here.